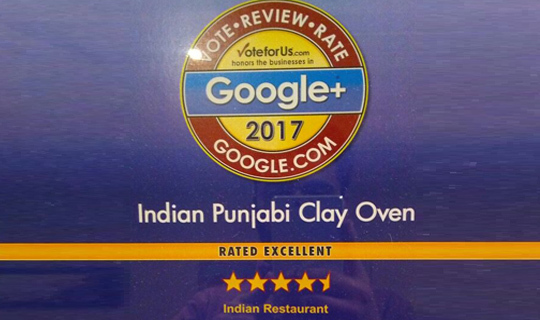 Indian Punjabi Clay Oven offers fine Indian Cuisine and welcome you with a spacious dining room, with special authentic Indian recipes that makes for a fabulous lunch and dining experience for vegetarian and meat lovers alike. Chicken, beef, lamb, vegan dishes, sweets and desserts and gluten free. 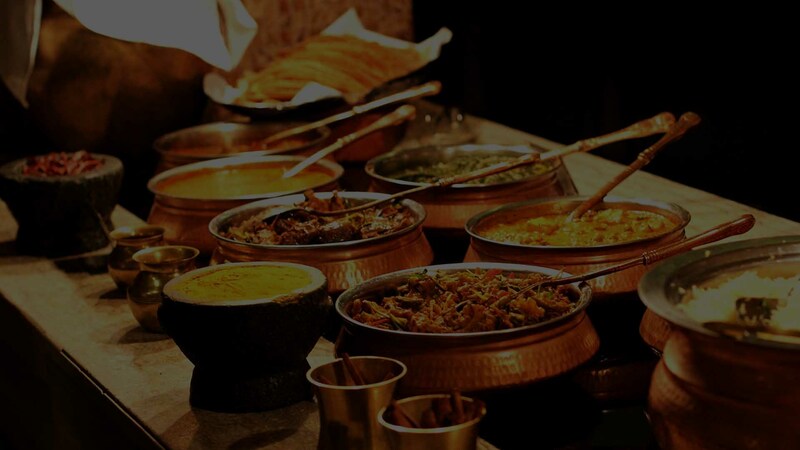 We offer Lunch Buffet, Dine In and delivery services. We also offer full catering services for wedding receptions, birthday parties and office parties etc.